Home » Why buy property in Pirangut, Pune? If you’re seeking property in Pirangut, Pune, you may be making the right choice as the latest trends indicate. There has been a solid Pirangut Pune development plan formulated by the authorities and this has led to skyrocketing demand for both new and resale flats in Pirangut on account of connectivity and infrastructural improvements. Pirangut is located just 25 kilometres away from Pune and offers easy access to the Mumbai-Bangalore National Highway. The area is home to several industries including those working in the pharmaceutical, FMCG and engineering sectors. The property rates in Pirangut Pune are still competitive and you can still find apartments in this West Pune locality for anything between Rs.13-25 lakh on an average. Some of the key projects coming up here include Avior Vanalika and Avior Navyangan to name a few. Other reputed developers like K Raheja Corp, Vilas Javdekar and Runwal have projects here. 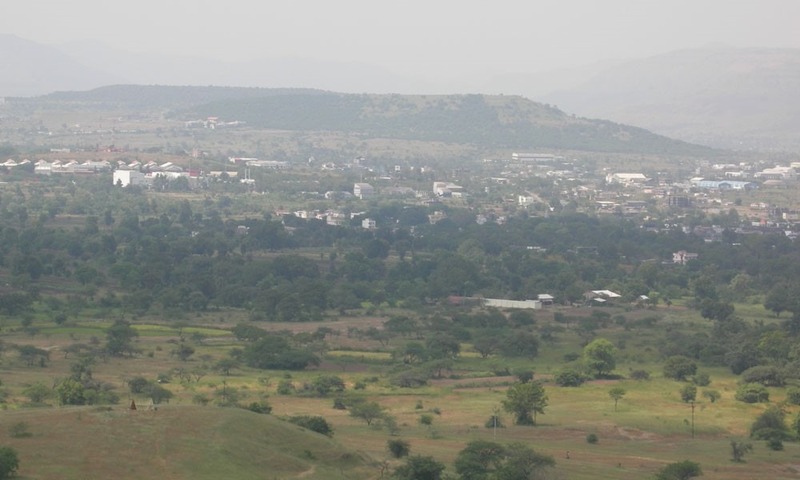 Pirangut was earlier regarded as an industrial hub of Pune. However, several homebuyers are now flocking to the locality and with good reason! This has made it a hotbed of residential real estate development and developers are coming up with new projects accordingly. The IT and ITeS industries have grown exponentially in surrounding locations like Baner and Hinjewadi while CBDs have been steadily shifting towards the peripheral business districts or PBDs. As a result, there are several professionals buying homes in Pirangut since it is located near their workplaces. Pirangut has steadily gained prominence due to its highly strategic location which puts it in close proximity to Hinjewadi, one of the city’s biggest IT hubs and of course, major roads and localities. Investors are eyeing huge growth in Pirangut and there is considerable demand for affordable, mid-range and luxury apartments here along with villas and row houses. A large section of buyers are IT professionals. Prices have steadily appreciated in Pirangut over the years and it has witnessed growth in its realty sector due to ample availability of land for development, serene surroundings and natural beauty and comparatively reasonable project pricing. Commercial property is also comparatively affordable here and this has sparked development of office spaces as well. Several commercial properties have been developed along the Paud Road as a result. 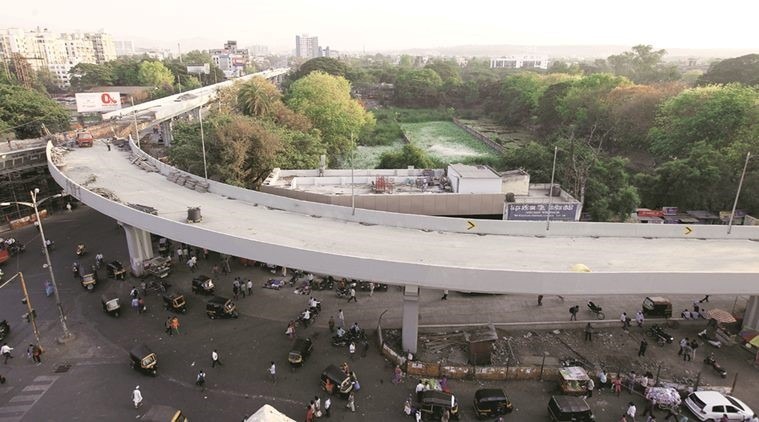 Infrastructure has zoomed across this entire stretch with several initiatives being taken by the Pune civic body accordingly. Nearby areas like Bhugaon and Bhukum are also witnessing from the rapid infrastructural development in this stretch which only goes to show how Pirangut is steadily becoming the leading growth driver in Western Pune. There is ample scope for appreciation with many more residential and commercial projects lined up for the region along with infrastructural initiatives. Pirangut offers excellent connectivity options for residents, something that has driven growth steadily over the years. Here are some of the key connectivity pointers that you should know more about. The Pirangut to Pune station distance is approximately 24.9 kilometres. Pirangut offers easy access to the Mumbai-Bangalore Highway. The area is well linked to localities like Hinjewadi, Kothrud, Deccan, Shivaji Nagar and Baner. The proposed ring road is only a few minutes away from Pirangut and multiple management institutes are also located at the same distance. The Hinjewadi IT hub and Phase-3 is located nearby and there is good connectivity to Lavasa which is a key tourist destination. There is an internal arterial road linking Pirangut to Hinjewadi Phase-3. The area is strategically located along the Lavasa Road and Chandani Chowk which also connects easily to the Mumbai-Pune Bypass Road. The National Highway 48 is well connected to the area which also links to the Old Mumbai Highway. The Kamla Nehru Park is only 20 kilometres away from the area and only 4 kilometres away lies the Yashwantrao Chavan Garden. Nanegaon, Lavale, Chhale, Bhugaon, Khamboli, Rihe, Sunarwadi and Baner are also well connected to Pirangut. The MIDC (Maharashtra Industrial Development Corporation) is also located nearby. An upcoming metro route is planned between Shivaji Nagar and Hinjewadi which will naturally boost connectivity for residents of Pirangut. Paud Road is located in close proximity to Pirangut as well. Pirangut Road is a major connectivity lifeline for residents and there are ample bus services available in the area. The Hinjewadi and Pimpri Bus Stands are also located nearby. The Pimpri railway station is also easily accessible from the area. The Pune Airport can be accessed in roughly one hour and fifteen minutes. DLF Akruti IT Park is 11 kilometres away from the area while the Rajiv Gandhi Infotech Park is within 10-14 kilometres away from it. The Panchsheel Tech Park and International Tech Park are located approximately 17 and 14 kilometres away from the area respectively. When it comes to social infrastructure, Pirangut is witnessing rapid development and in fact, it is well on its way towards becoming a self-sufficient locality for all its residents. Here’s taking a look at some of the key social amenities that residents in Pirangut can access easily.